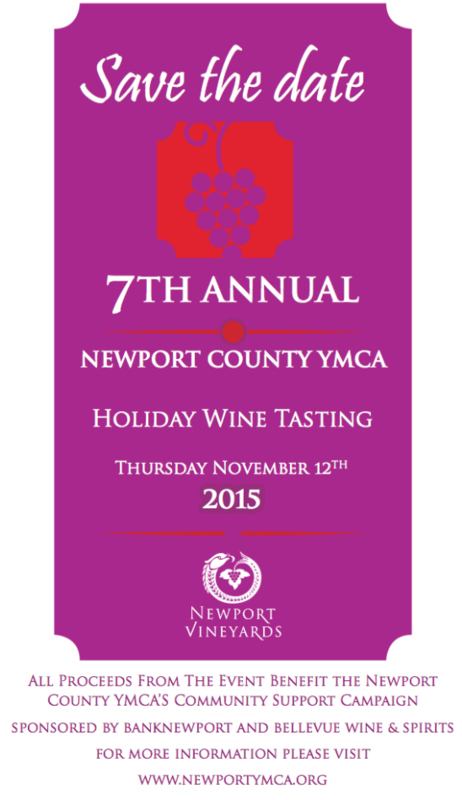 ← Whispering Angel is BACK + Great White Burgundies on Sale! This Week’s Featured Wine + Last Call for Woodchuck ‘Pink’ Private Reserve! In Piedmontese dialect, the term Maraia is synonymous with little rascals. Liveliness, exuberance, and sometimes a bit mischievous, this is a fitting name for this young, fresh, fragrant wine. The grapes used in producing Barbera del Monferrato come exclusively from best vineyards located in the community of Maranzana in Asti province. The grapes are hand-picked, destalked and softly pressed. 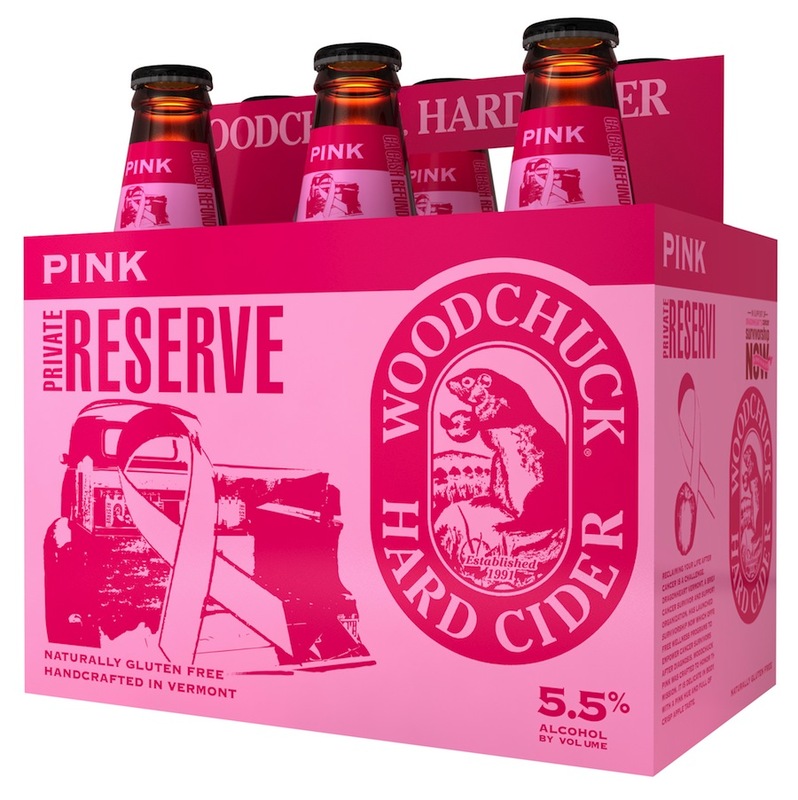 As October winds down, don’t forget to pick up a 6-pack of Woodchuck Private Reserve Pink Hard Cider! Its bright pink packaging not only visually promotes the battle against breast cancer, but sales of the beverage also support a Vermont-based nonprofit which lends funding to programs to help c ancer survivors live well after recovery. At 5.5% ABV, Private Reserve Pink has a delicate body and a balanced full apple flavor. Pink has a similar carbonation and feel as Woodchuck Crisp, but continues with a little something more. Grape skin extract gives the cider its a pink hue, while adding a somewhat floral nose and underlying texture. Never been easier to fight cancer and support your drinking habit at the same time. Be sure to try our other Woodchuck ciders, too!